St. richard's Youth youth ministry! We believe that each student, regardless of their background, is an equally important member of the body of Christ. 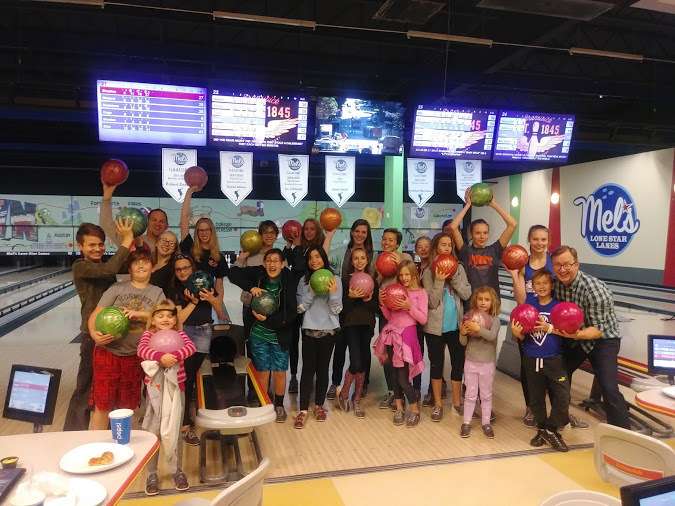 Through fun and engaging activities such as Sunday Night Youth Group, Sunday Morning Bible Study, Mission Trips, Community Service Opportunities and Just for Fun Outings we are reminded of Christ's love for us and our call to serve together! Text the message @eph416 to the number 81010 to get on our Remind Text List Service. Contact Spencer Stocker, our Youth Minister at (210)255-0006 or sstocker@saintrichards.org.